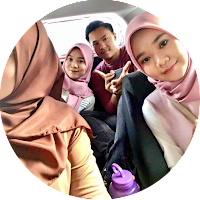 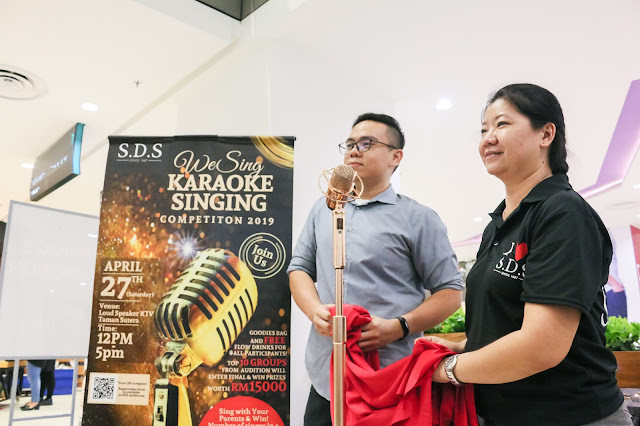 PRIZES WORTH RM15000 PREPARED TO REWARD SINGERS AND THEIR PARENTS | SDS organize Parents’ Day singing competition encourage rapport among family. 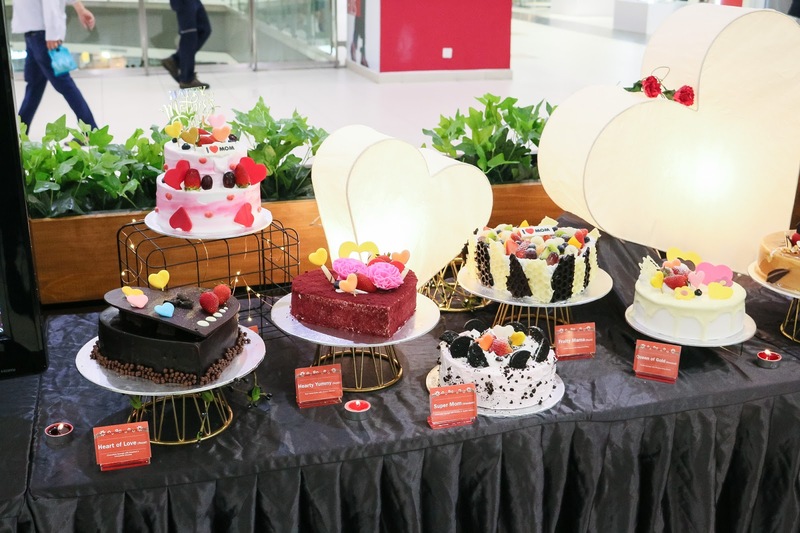 Materialistic gifts seem to be too general to giveaway to dad and mum during Parents’ Day nowadays. 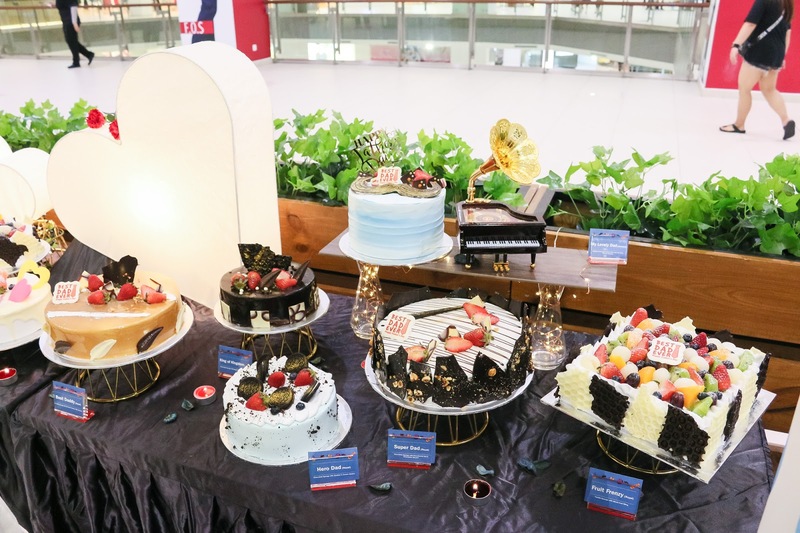 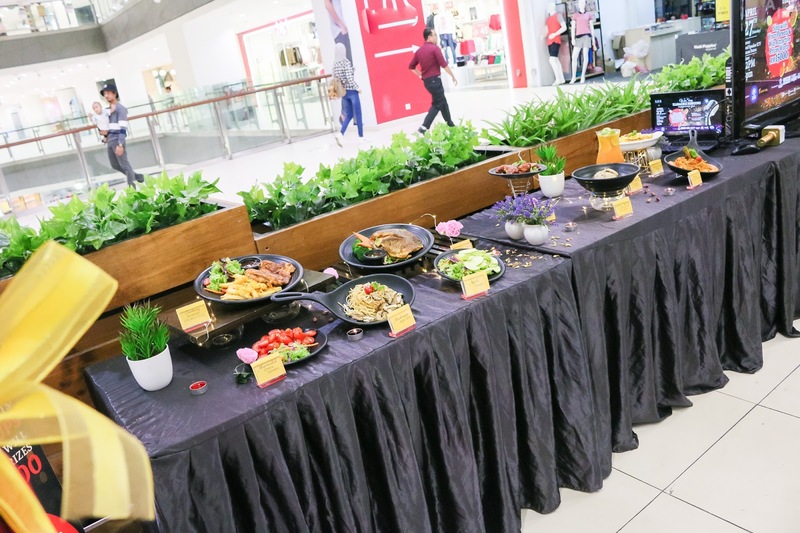 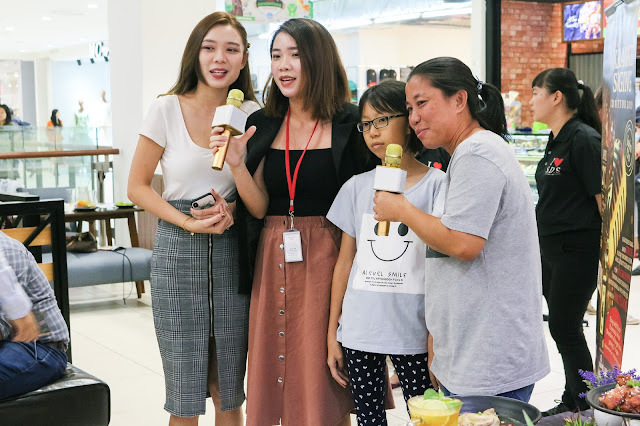 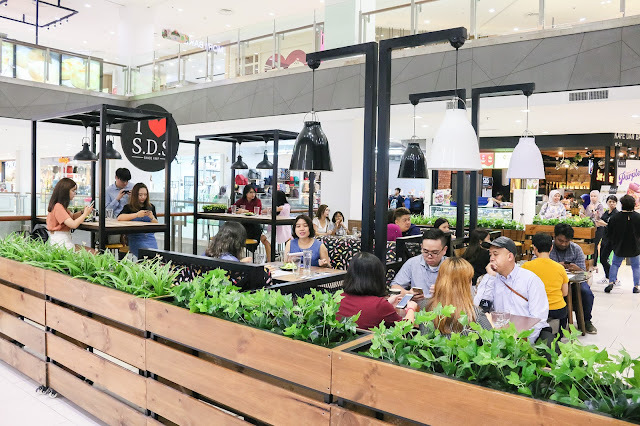 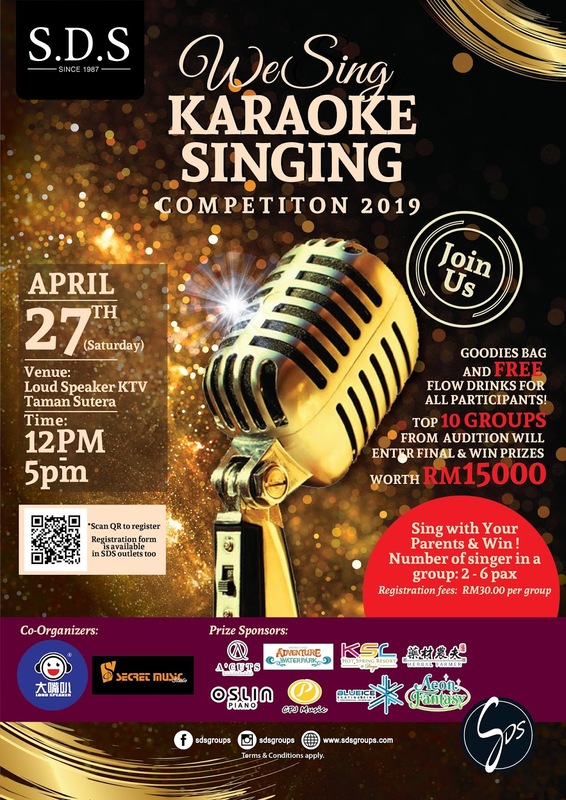 This has triggered local café bakeries, SDS to organize Parents’ Day singing competition, named SDS WeSing Karaoke Singing Competition 2019, to encourage people to sing with their parents and present lasting memories created together as precious Parents’ Day gift to them.